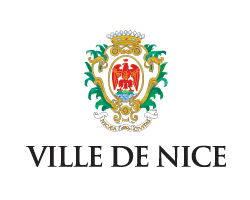 Exit n° 50 towards “Nice Centre“ and the “Promenade des Anglais“; then follow the sign “Acropolis“. 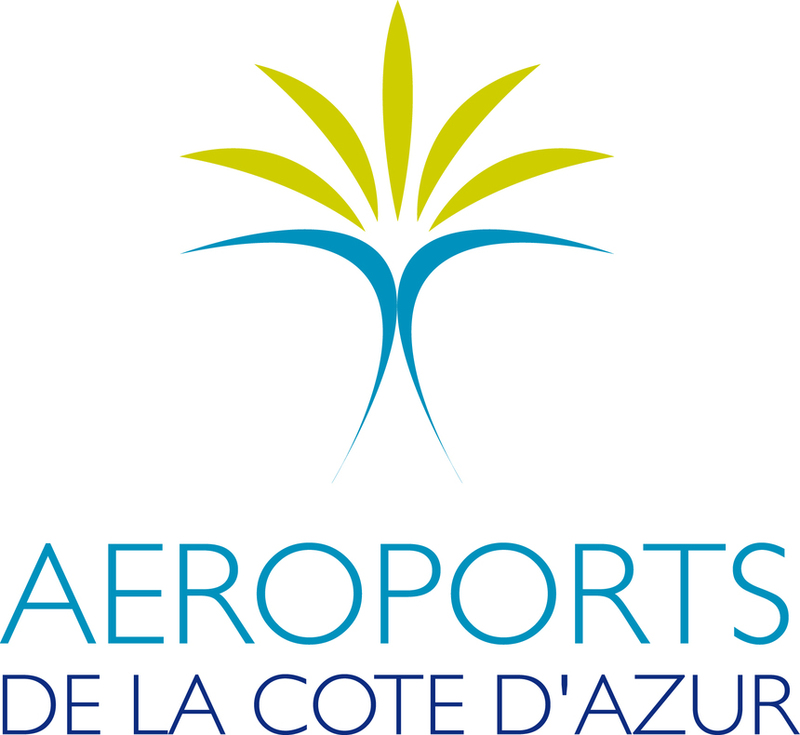 The Nice Côte d’Azur Airport is France’s second-largest international airport. 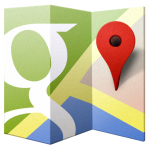 It is located 15 minutes from the Acropolis (7 km from the city centre). More than 50 airlines provide regular service to destinations throughout the world. An 80-minute flight links Nice to Paris, a connection that is offered 23 times a day. Nice inaugurated the first line of its tramway (T1) on November 24, 2007. The line runs for 8.7 km and stretches from the northern tip of Nice, Nice-Nord (Boulevard Comte de Falicon) near the Ray Stadium and the A8 motorway, all the way to “Hôpital Pasteur”. The Nice train station is located in the heart of the city. It has seven sets of tracks with covered platforms.